Okay. I know it’s a *little* on the pricey side. But this just makes me smile. 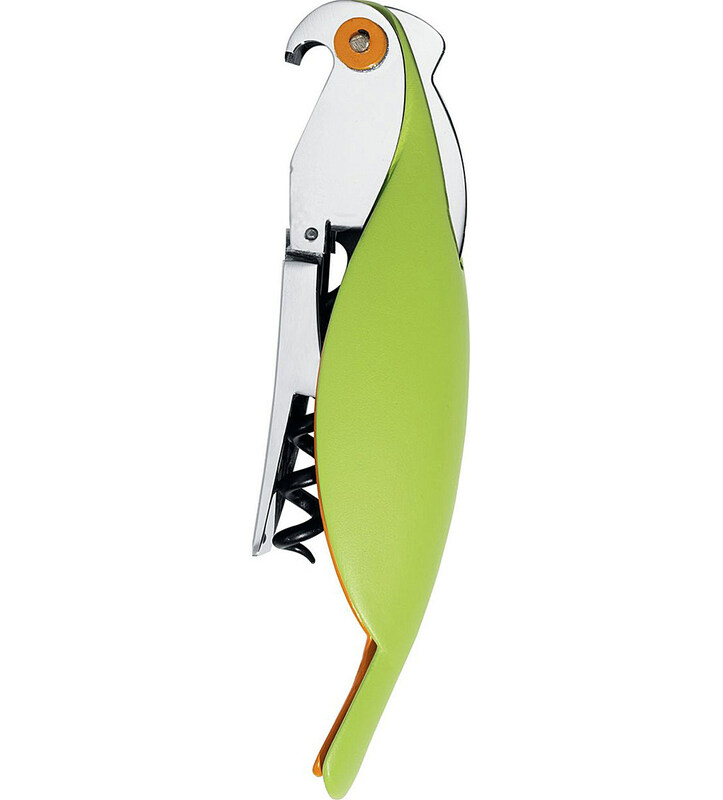 It’s a bottle opener/corkscrew that looks like a parrot. Made in cast aluminium and plastic, Alessandro Medini finds the fun in this usually mundane household item. Fab.